Learn the "big picture" and key tools to establish a writing ministry/career, while building portfolio and platform. Includes how-to books, markets, social media, and other aids. How to submit writing like a pro and work with editors/agents. Are you fit to be tied to your desk? Do you feel like you’re at peak performance and creativity? Is it possible to keep your body and mind in prime health while meeting deadlines? Yes! Learn to create the balance to care for both your writing career and your body/brain. We’ll talk nutrition and show fitness that’s both easy to learn and easy to take on the road. No gym necessary. Come expecting to try a few fun moves. Angela Breidenbach is a captivating speaker, coach, and author of fiction novels Eleven Pipers Piping, Snowflake Tiara and A Healing Heart. Non-fiction books include Gems of Wisdom: For a Treasure-filled Life (women’s Bible study & small group book), Creative Cooking for Colitis, and Creative Cooking for Simple Elegance. She's written countless articles, devotions, and compilations. Angela is certified in mentor/peer counseling as a CTA life coach, Stephen Minister, and a weight loss/nutrition/fitness coach. 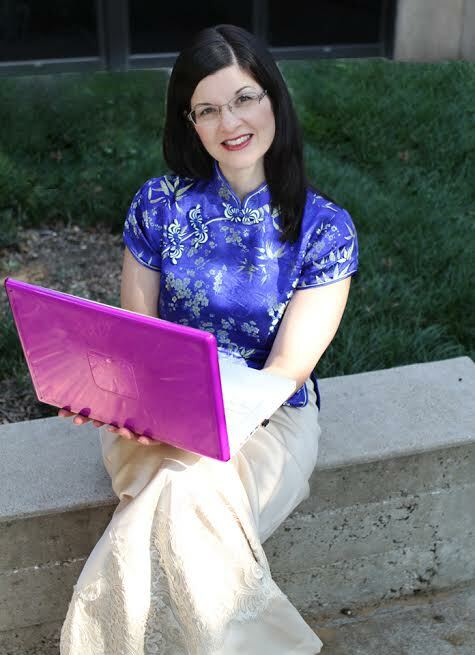 She volunteers as the Christian Author Network's president for published authors. Angela is owned by #Muse, the fe-lion celebrity, making up the #Muse & Writer duo.